Time for a second look at this amazing newly reduced estate on a double lot! Gorgeous blend of Modern & Traditional! Extensive new construction behind privacy walls with controlled access. Upgraded to exceed your expectations with soaring ceilings, wide plank floors, custom cabinetry & imported hardware throughout the open plan. Imagine welcoming guests to your airy & inviting living room & dining area with quartz & custom designed bar. The spacious chef’s kitchen is appointed with Viking appliances & custom storage pullouts. Your large master suite offers an intimate fireside lounge and opulent en suite with a dressing table, dual vanities, spa shower & freestanding soaking tub. Each bath is finished with gorgeous imported tile & marble. French doors along the expansive entertainer’s deck allow seamless flow to lush lawns, amazing pool & fireside cabana. Detached guest quarters/office include a fireplace, kitchenette & full bath. Carpenter CC school district. Welcome home! Please, send me more information on this property: MLS# 19430678 – $2,599,000 – 11584 Canton Dr, Studio City, CA 91604. 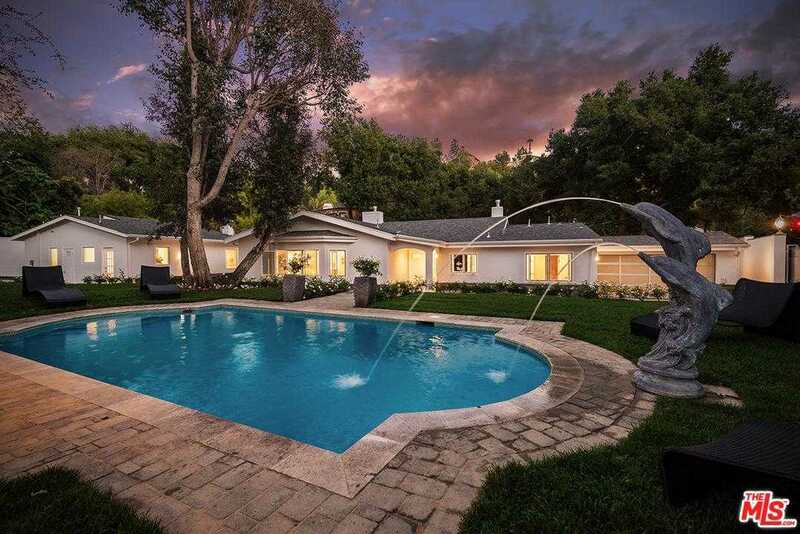 I would like to schedule a showing appointment for this property: MLS# 19430678 – $2,599,000 – 11584 Canton Dr, Studio City, CA 91604.